For the individual who wishes to enhance his or her experience in Thailand. For the person who sees a benefit in taking his or her relationship with Thailand to a heightened level. 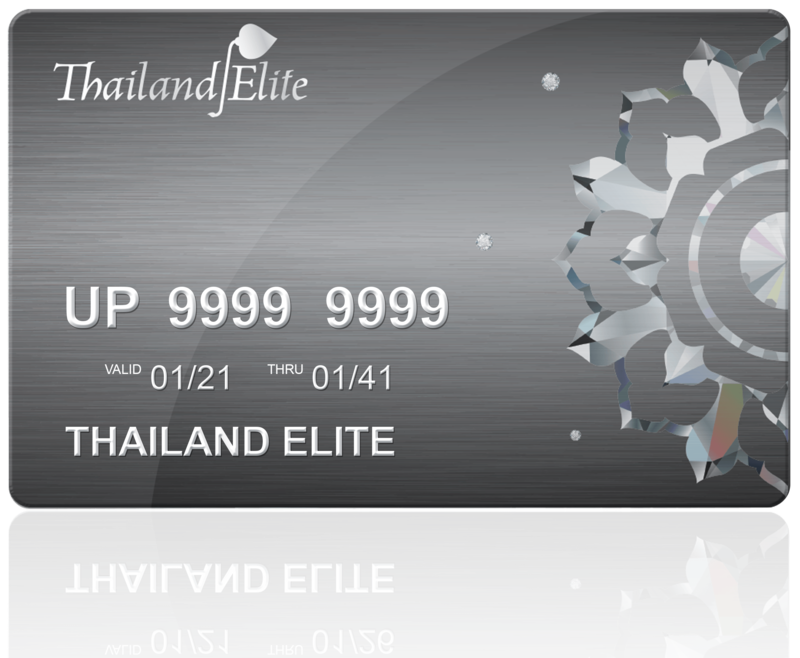 For those who desire to enjoy many of the lavish privileges both for business and pleasure, Elite Ultimate Privilege Membership is the membership of choice.